Last year was a bit of a bumpy year for me, personally. I've been through a lot and found myself off-track with reading and writing book reviews. For 2018 I'm going to be more actively sharing what I've read - and I am going to try to do some more reviews for you. Some will be shorter, where I summarize why I loved the book, or didn't love it quite as much as I had hoped. Others will be longer and more detailed. Some will be sponsored, which only means I received a free copy of the book from the author or publisher or PR/book tour company - NOT that I was paid for reading/reviewing the book itself. And others will be books I've bought on my own, or had on my shelves or Kindle for a hot minute or a long while. I will include affiliate links to enable you to click over to Amazon right away and buy the book if you're interested. I will always disclose this information to you. 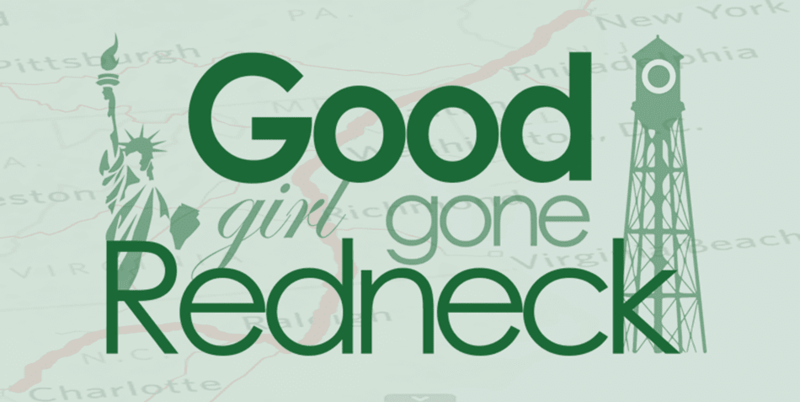 So, welcome to Good Girl Gone Redneck's book chatter for 2018. 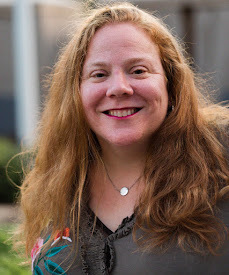 And if you'd like to join me in discussing books and receive info on great book deals and steals, join me on Facebook in my reading group: I Like Big Books - hope to see you there! 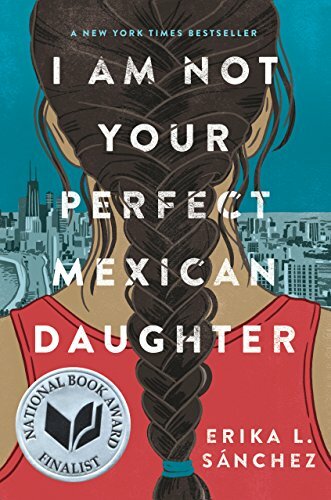 I Am Not Your Perfect Mexican Daughter was a wonderful read. I enjoyed the main character of Julia and could relate to her - despite her mostly teenage angst! Her awkwardness and her friendships, and her first love - or - love? - were beautiful to watch unfold. The story itself held the strength of family relationships and showed much of the family's culture, whether in parenting, celebrating, or in grief. Julia's relationships with each of her parents were both, powerful, and frustrating. And in the end (no spoilers!) we were able to learn more about why they were the way they were. The inclusion of the extended family throughout the novel reminded me of my own youth - and how family was always way more than just the immediate connection of me, my sibling and my parents, but extended far beyond. This reminder shows just how many cultures truly are more alike than we see at first glance. Sánchez has written a book I'll recommend to friends and family, and to those with teens who are ready for mature content. I don't usually rate books that I read, because it takes a lot to get a 5-star review from me - and 4-star is pretty close to perfect, so I never want to hurt an author's feelings or discourage anyone from reading the book. But I'm trying to be better at that this year! Overall? I suggest that you go get yourself a copy of I Am Not Your Perfect Mexican Daughter. (Or other Young Adult reads I recommend - as seen below!) You'll love it.